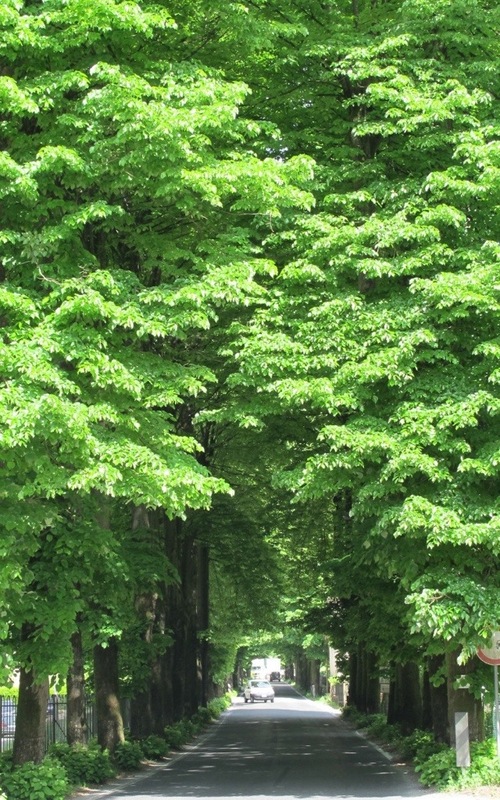 In summer the beautiful Linden trees form tunnels on the roads into Bagni di Lucca. 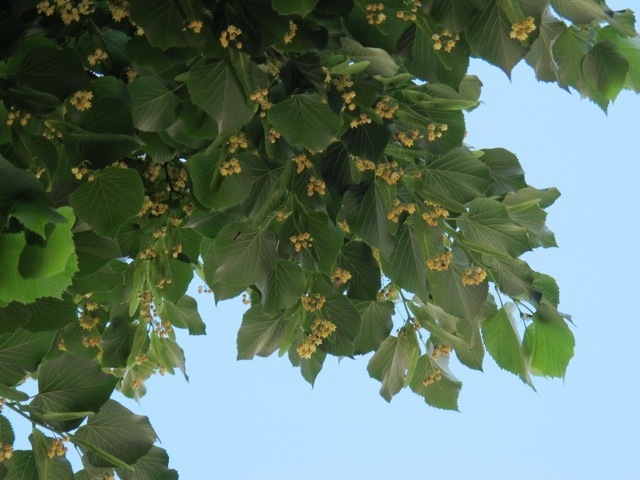 Linden trees are called Tiglio in Italy and as well as providing welcome shade in summer the perfume from the tiny yellow flowers fills the air with the delightful smell of summer. 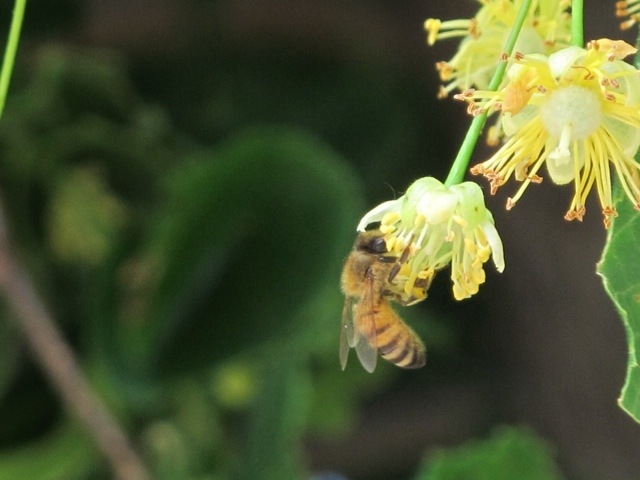 Bees love the flowers and delicious Tiglio honey can be found in local shops. Be careful not to park you car under one of the trees. A sticky sap falls from them and is quite difficult to remove…admire them from a distance. 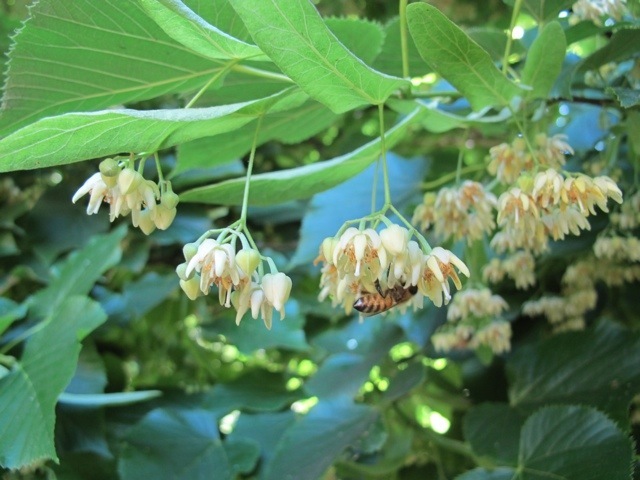 This entry was posted in seasons and tagged flowers, Linden trees, photography, summer, tiglio, travel by Debra Kolkka. Bookmark the permalink. Aren’t they a lovely summer green colour. So fresh – but the sap is a nuisance to remove. Thank you for the photos! I remember the sweet scent of the flower, and as a child I knew I was almost home. Thank you again for the memories…..waiting to return to my mountain hamlet…..